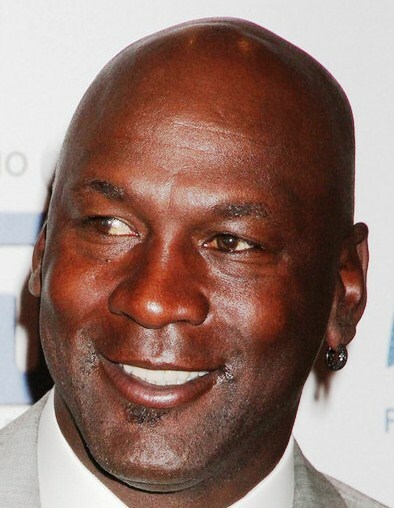 *Michael Jordan’s big ol’ house in Florida is on its way to being completed. Yeah, it took a minute or two, Jordan, 49, has cleared the $81,000-construction lien on the Walmart-sized property he’s building in golfer Jack Nicklaus‘ Bears Club in Jupiter! Back in May, Jose Lambiet’s “Gossip Extra” reported that the six-time world champ owed the money to a Texas company that installed $202,600 of stone-wall finishes throughout the 37,000-square-foot house. Southwest Progressive Enterprise asked to be paid in full in January, but Jordan and his construction managers didn’t come up with the funds for five months. So the lien ended up on the mammoth home Jordan’s building. If you’re wondering, the NBA legend is expected to move in the $20 million abode sometime in 2013.